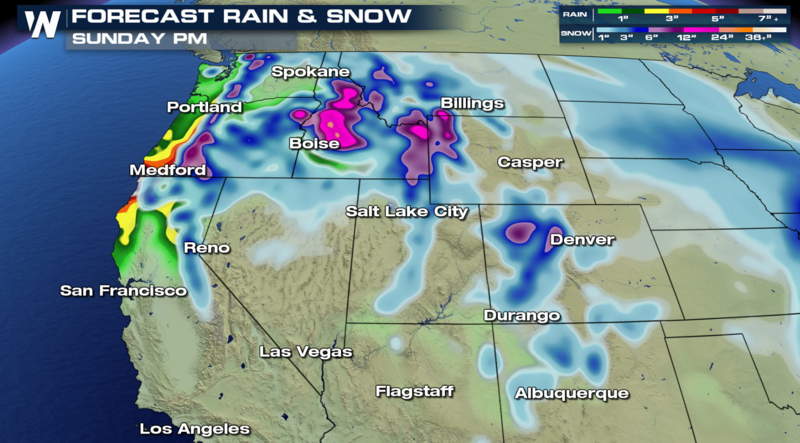 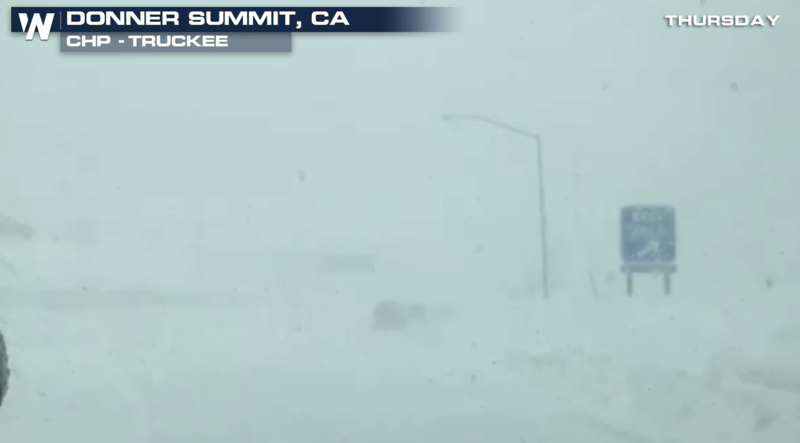 Another Pacific storm will bring significant moisture to the West with heavy snow across the mountains. 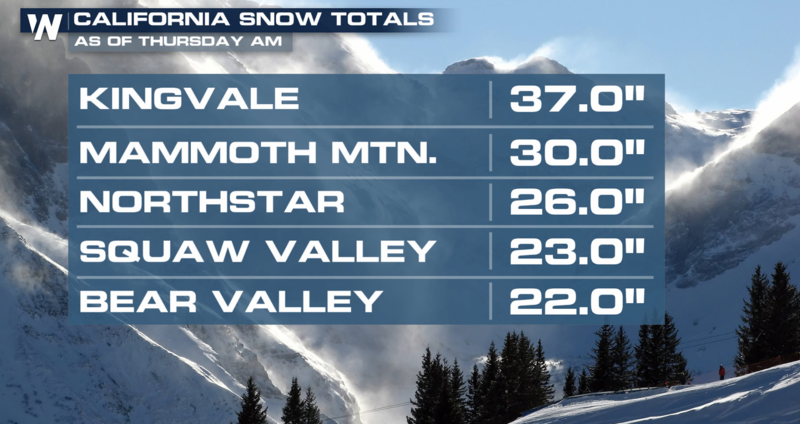 Through Sunday, the highest elevations will likely see 1 to 2 feet of additional snowfall. 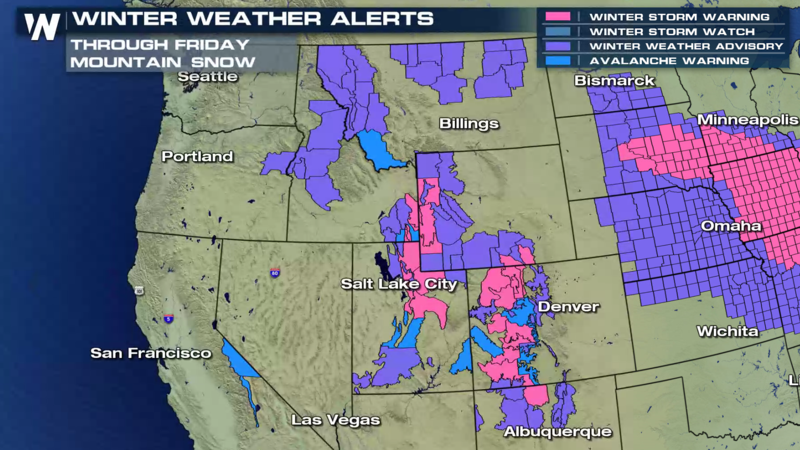 Winter weather alerts have been issued from the Tetons and Wasatch to the Rockies. 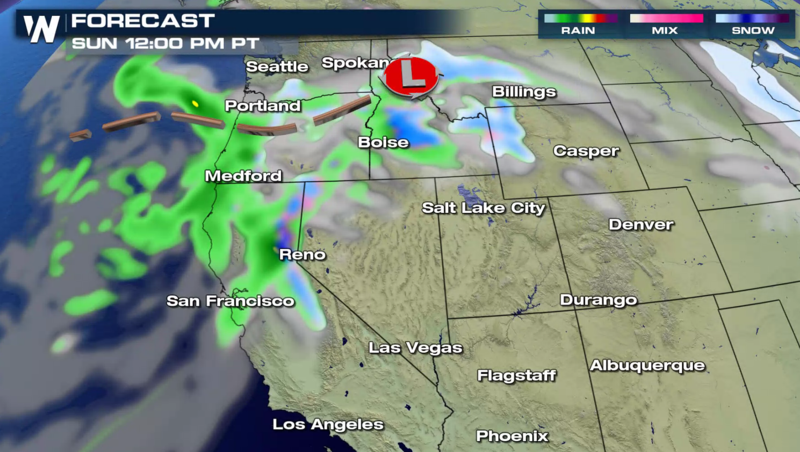 The strong low pressure center will ride along the coast, moving a cold front slowly inland. 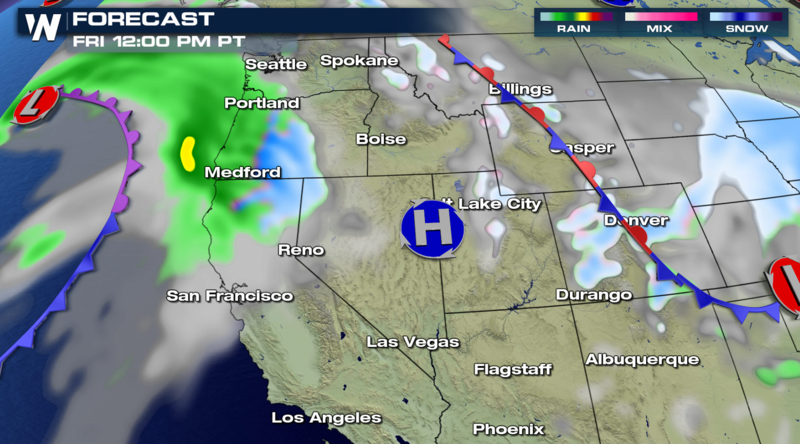 This will spread snow across the mountains, which will become heavy at times. 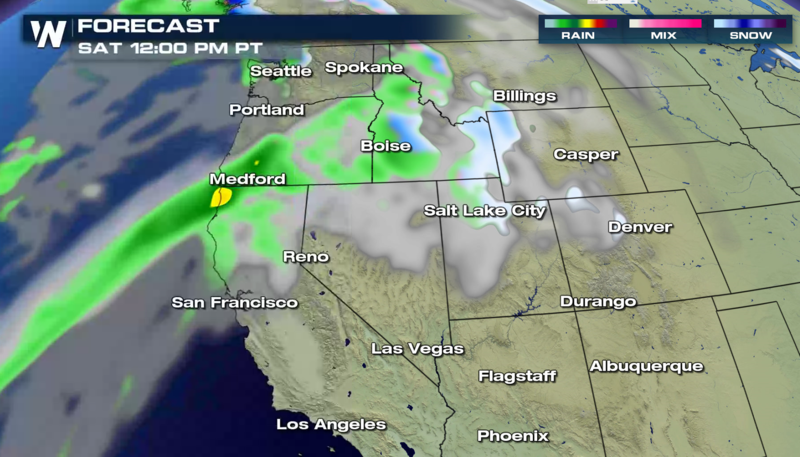 The system will weaken into the weekend, but lingering moisture and energy aloft will keep snow accumulating in the higher elevations.